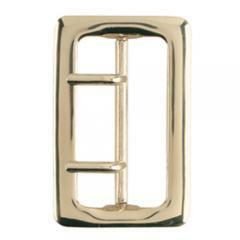 Replacement buckle for Sam Browne duty belt, including models B59, B59FL and B59FL4R. Matches the chrome plated buckle that came with the belt. I really appreciated being able to get both buckles without having to buy two belts. Prefect for a switch to patrol to supervisor. Nice buckle that is polishable. Recommend it.